Some news! 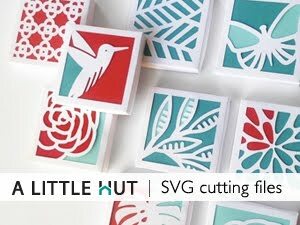 —A Little Hut files are now being sold at the Silhouette Store. It will be an easy way for those of you that have Silhouette accounts or memberships to access some of my work. More will be coming, but slowly because I am only permitted to upload 10 files a week. I hope you like what you see there!